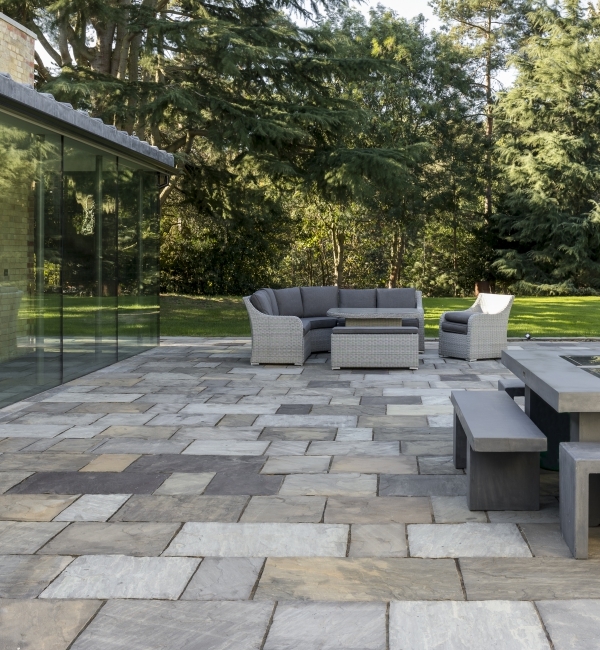 The modern, architectural trend for blurring the line between indoors and out finds full expression here in this private residence. 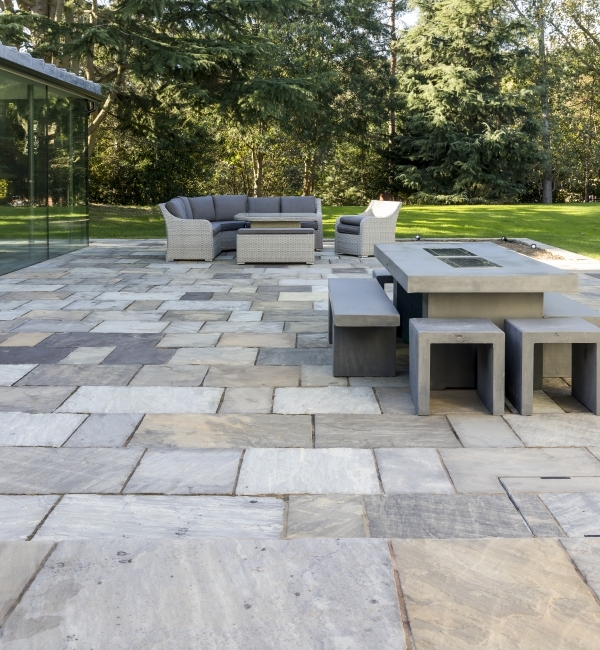 We recommended our Carrick Sandstone. 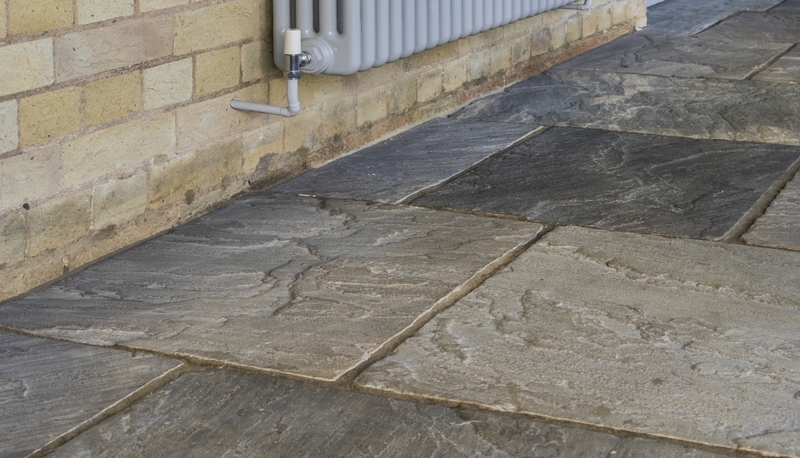 It has lots of character and – much like old English street paving – plenty of tonal variation. 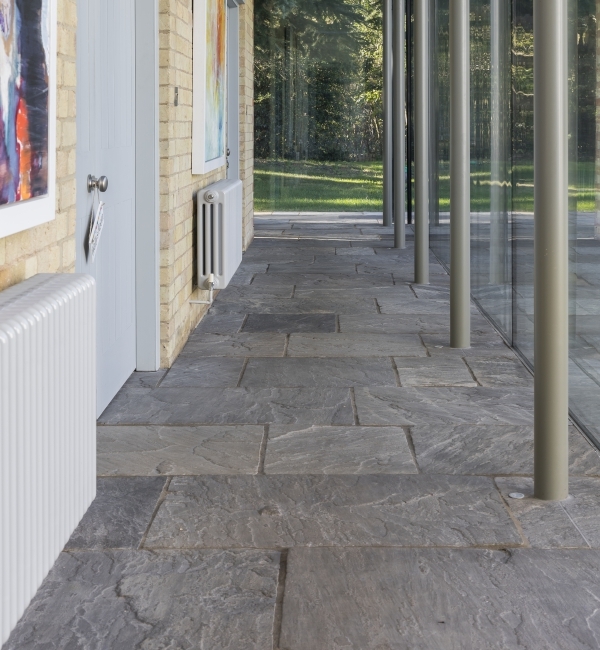 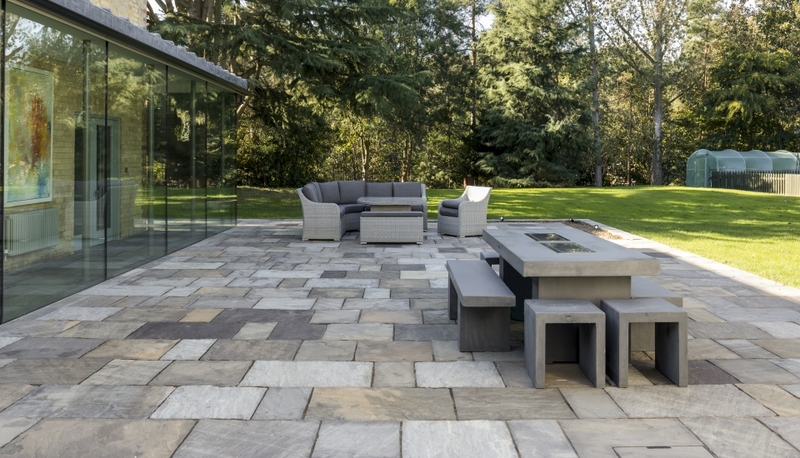 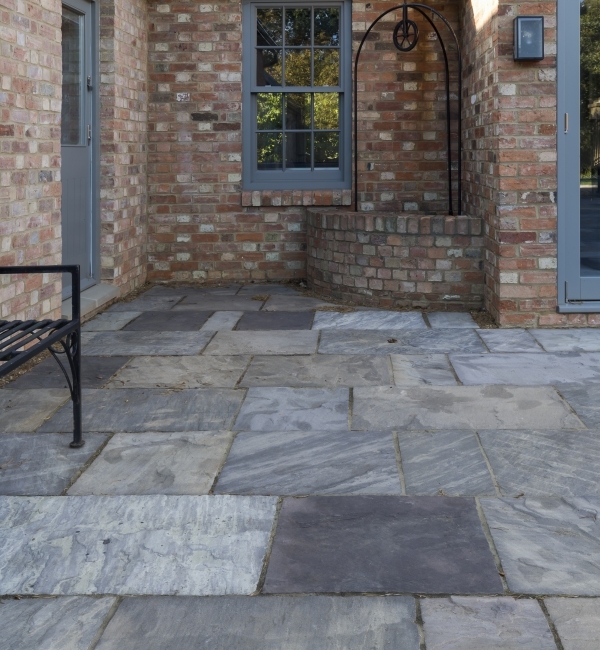 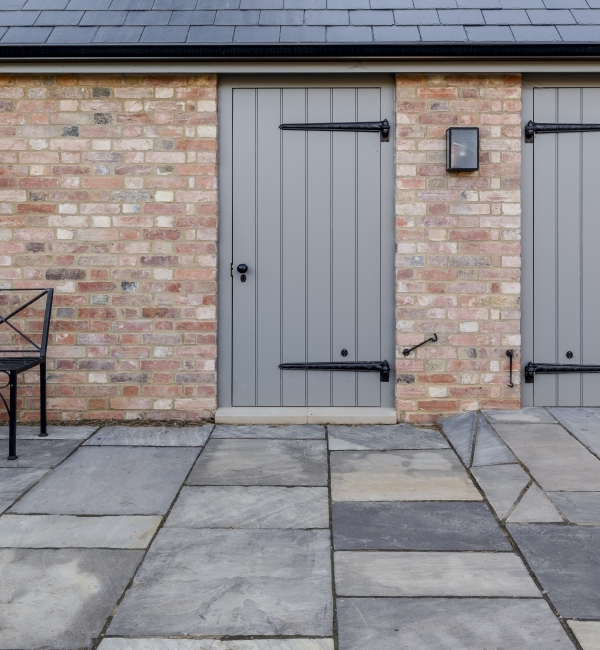 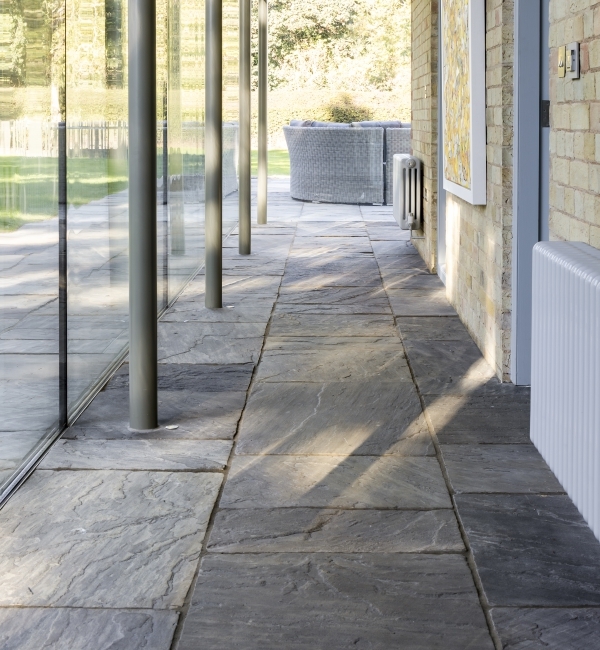 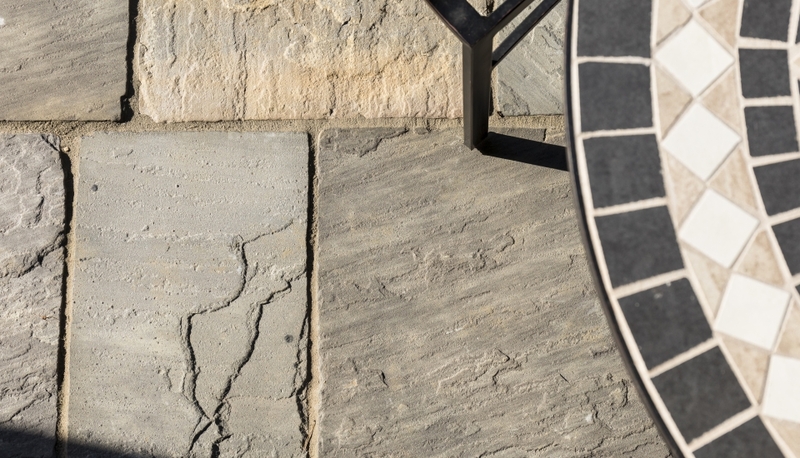 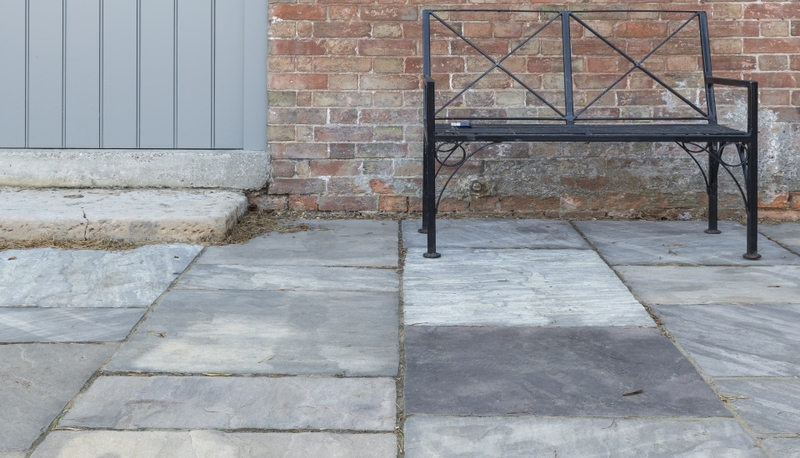 It’s that which enables the stone to work both indoors and out without evolving into two distinct surfaces, even though exterior stones tend to vary a little bit with the weather and the seasons.